We design, create and manage full-service business systems for the energy industry. TLP’s Digital Enrollment System is a simple, easy-to-use custom-software package that lets your field representatives’ sign-up new customers using a tablet computer. 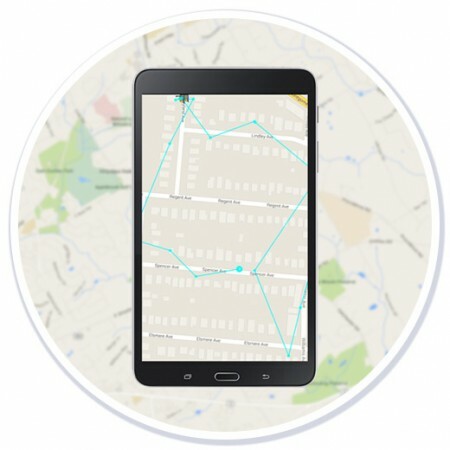 TLP Software has developed its own proprietary GPS tracking system that continually monitors the whereabouts of every tablet deployed in the field. Each tablet reports back to TLP’s secure servers based on a specified time interval. TLP Turf allows you to manage your business by ensuring your sales leads are mapped visually to create sales territories and directly manage your sales team. TLP Software is passionate about providing the best-in-class sales tools targeting the energy industry that allow our clients to manage their field sales staff and ultimately enroll customers with ease. Our all-star team of industry professionals provide unique insight into best practices and put that knowledge directly into our products.